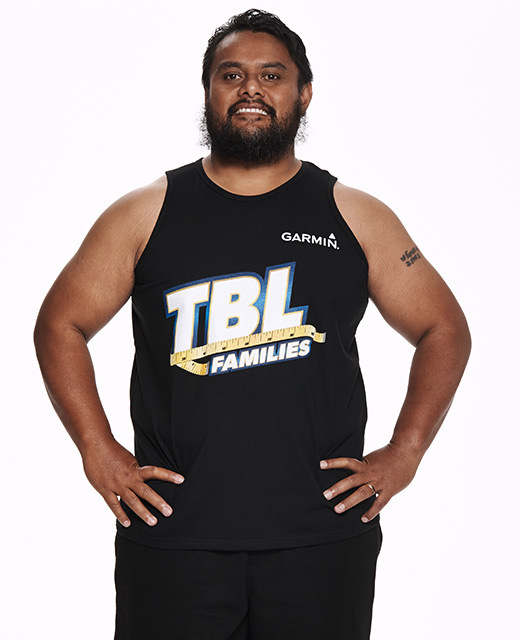 The most competitive in his family, quiet older brother Moses is aware of how serious his family’s health situation is, causing him to become the driving force behind their weight loss journey. A man of principle and integrity, Moses feels a deep sense of paternal responsibility for his younger brother Johnee and worries about the health of his adored wife Rina. Personally, Moses wants to feel good at the beach with his shirt off and enjoy shopping for clothes. 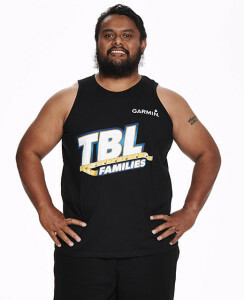 But above all, he wants to be a positive role model for his family, most importantly, his children.